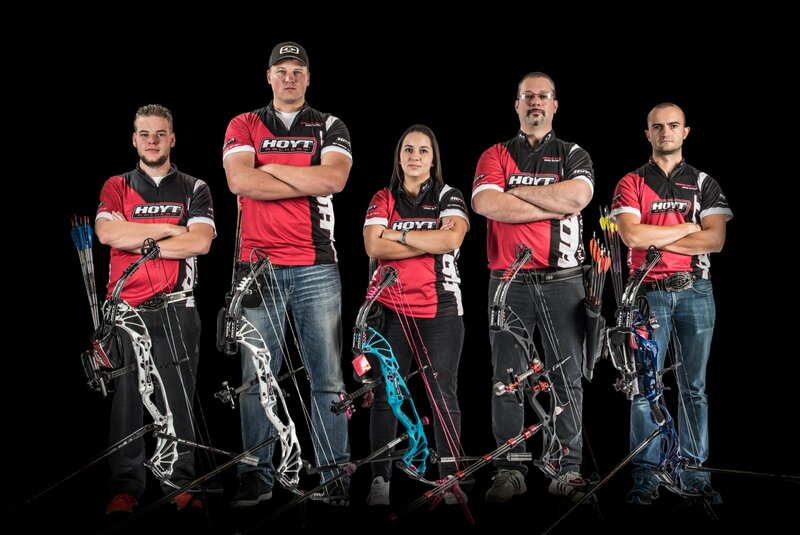 Hoyt bows dominate tournament circuits and top podiums worldwide, year after year. We take your trust seriously, and feel a responsibility to stand at the cutting edge through ceaseless research, testing, and innovation—using input from the best archers in the world. We do all this for one specific purpose: to help you Prevail. The Prevail series is the result of that process, boasting the XT2000 limb, SVX and X3 Cam & ½ Performance Systems, and more. You will also appreciate the additional rear stabilizer location, which is compatible with our hard-lock rear stabilizer system. Our proven Shoot-Thru Riser Technology, 4-angle modular grip system, and adjustable 4-position cable guard technology are just a few of the other technologies that make the Prevail Series the most advanced target bows in our 86-year history. Top and bottom cams are fused together by a harness system, ensuring they fire at the exact same time, every time for ultimate consistency and accuracy. 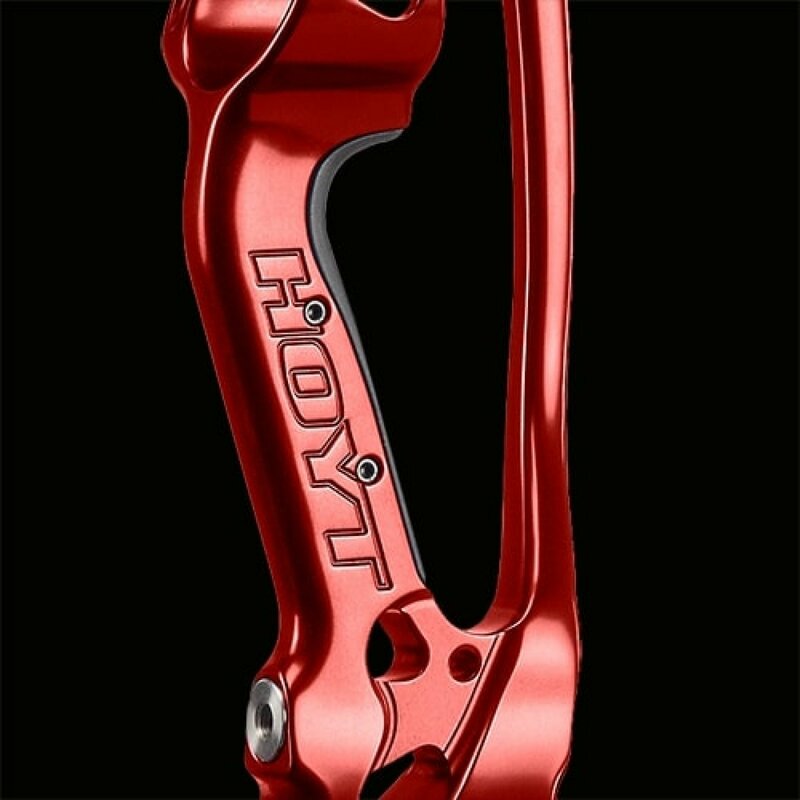 No wonder it’s the winningest cam system in Hoyt’s 80-year history. 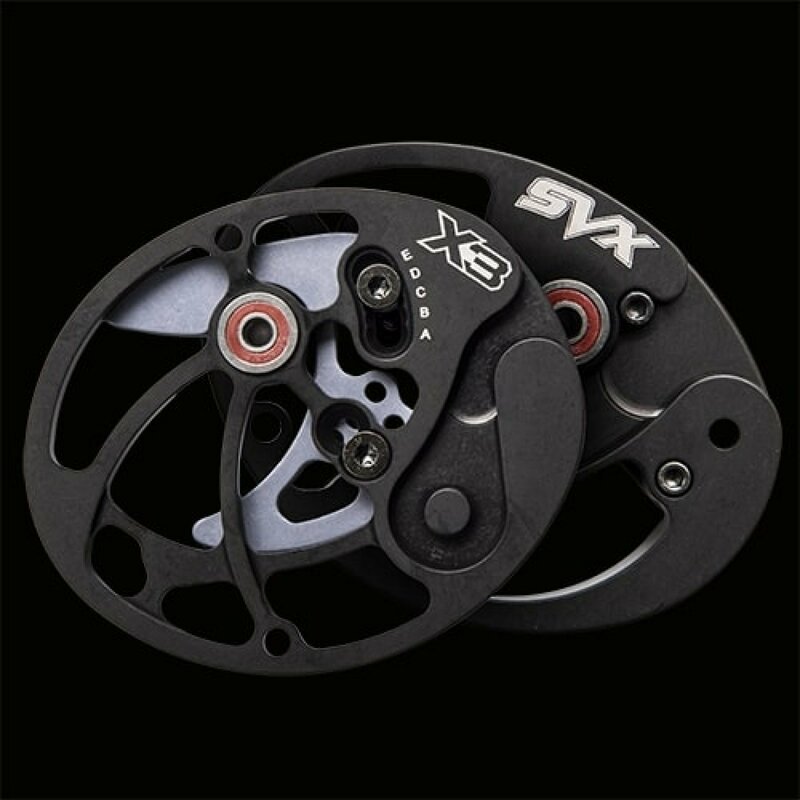 The SVX comes with 65% let-off and a full set of draw length modules with every SVX model bow that allow draw length adjustment in ½” increments. The X3 Cam & ½ is even smoother, with a less aggressive back wall. The X3 allows archers to utilize a draw stop peg for an ultra-hard wall, or remove the peg and utilize our new draw stop machined directly into the module for a softer back wall. It is available in 65% or 75% let-off, and comes standard with a rotating inner cam module for easy adjustment in ½” increments.